Millennials may shriek at the thought, but what’s old is not always bad. Lincoln used to be neck and neck with Cadillac for luxury top dog honors. Their latest offering restores the much-deserved crown. Not all that long ago, those who drove Lincoln Continentals were chic, smart and just a little bit bad. Then Lincolns morphed into bigger, boring Fords and the mojo melted. 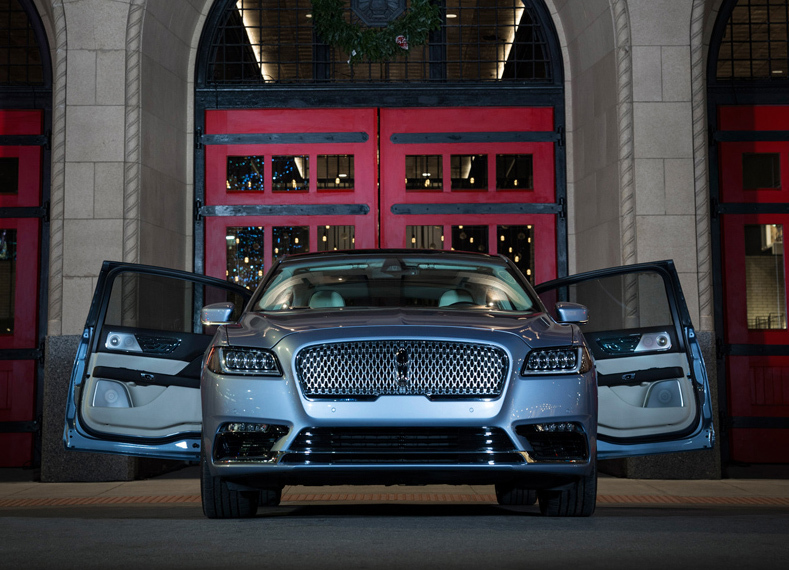 Happily, someone woke up, as evidenced by the Lincoln Continental Coach Door Edition. 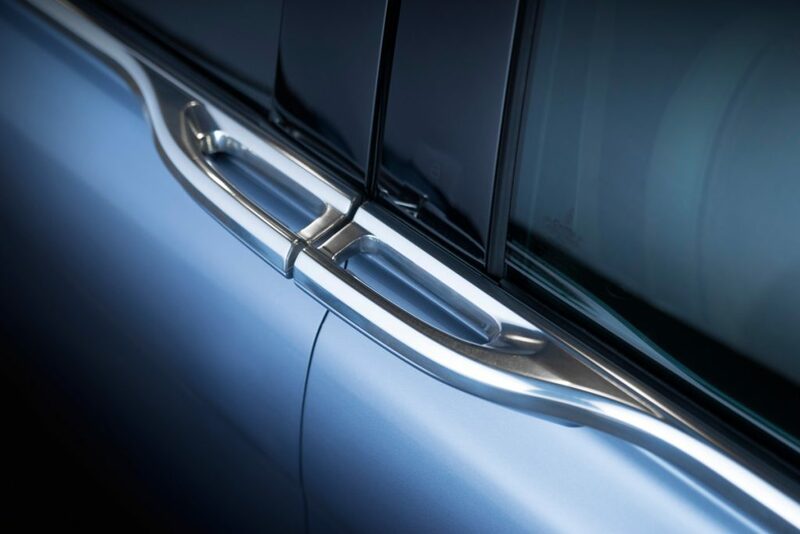 Lincoln will equip these vehicles with the same “coach doors,” AKA “suicide doors” that were the signature flair of Lincoln Continentals from the ‘60s through the ‘80s. As the rear doors open from the front, passengers enjoy the easiest ingress and egress imaginable while owners emanate a very cool vibe. The cars will be hand-assembled by Cabot Coach Builders, in a process requiring the bodies to be extended 6” in length to accommodate the doors. With only 80 available in 2019, each Coach Door Edition is bespoke, overflowing with luxurious expanses of supple leather and the finest woods. If all goes well, Lincoln will build many more in 2020; Lincoln.com.